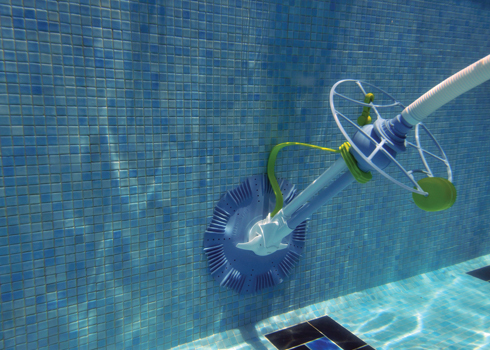 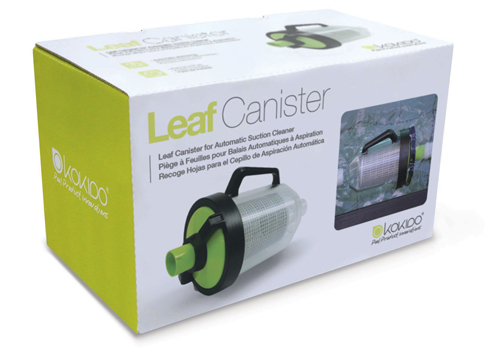 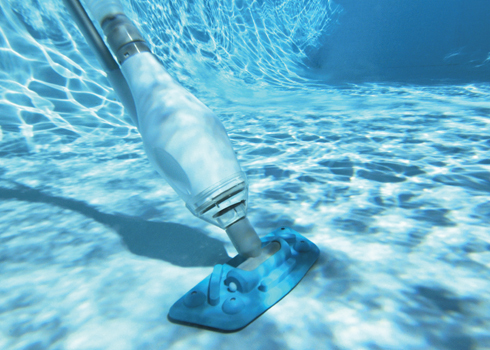 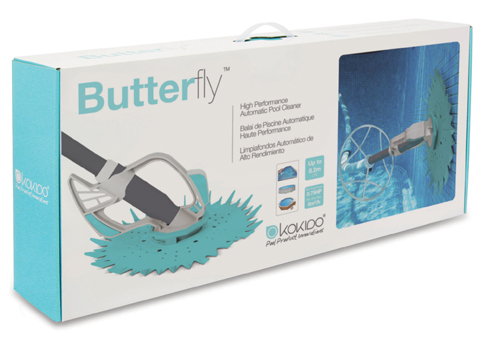 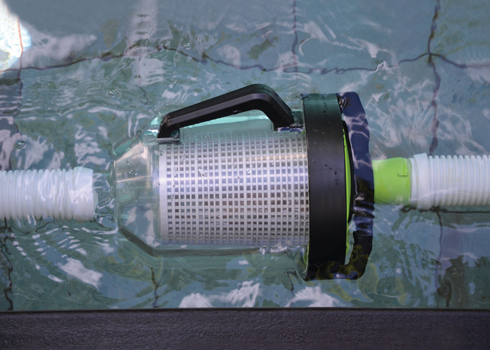 Kokido’s hydraulic pool cleaners are environment friendly solutions designed to vacuum underwater debris by connecting to the pool’s filtration system. 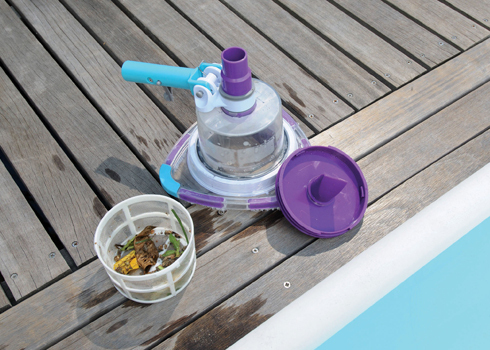 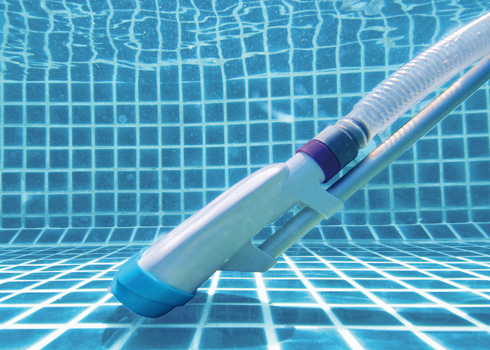 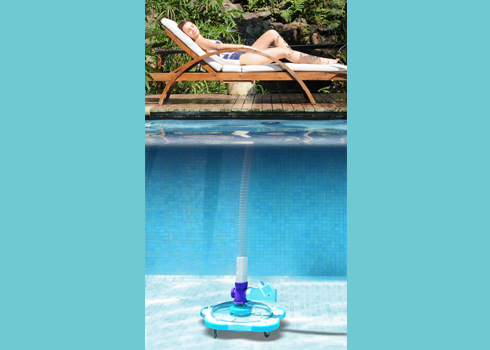 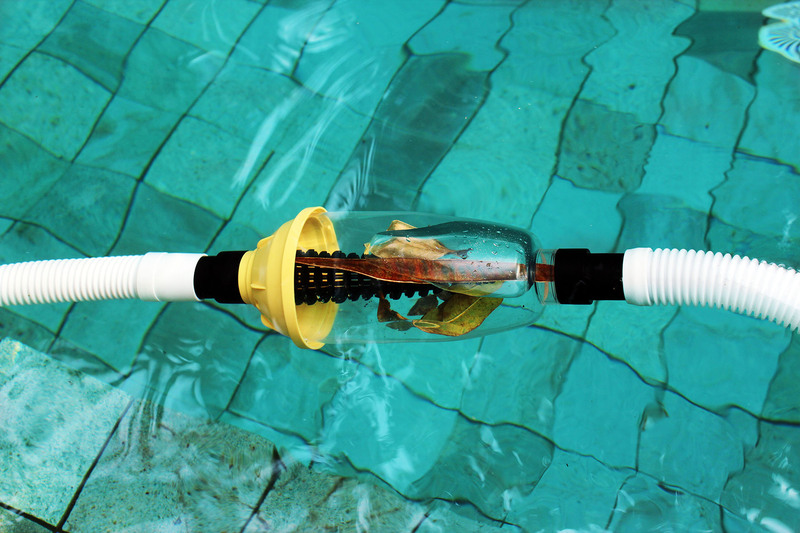 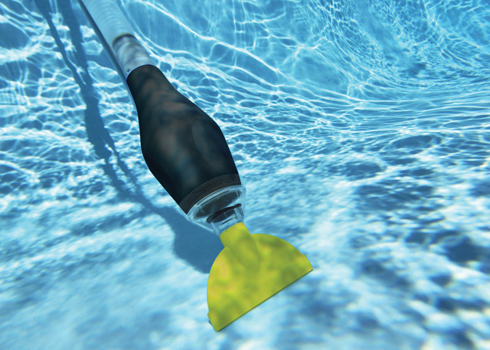 No tools are required to connect the hoses, and both handheld and automatic cleaners are available depending on the size and type of pool. 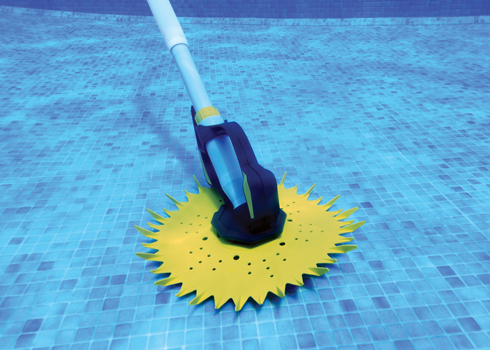 Whether handheld or automatic, hammer-type or diaphragm-technology, with pre-filter or without, Kokido’s wide range of hydraulic cleaners covers the needs of every pool owner. 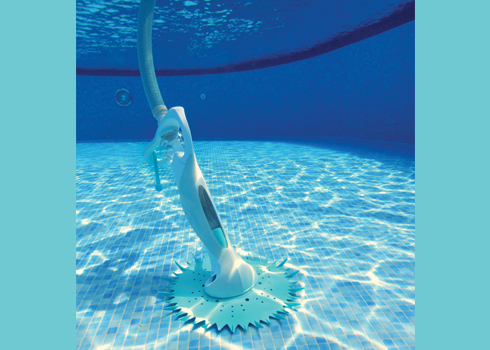 Contact us for more information on all hydraulic pool cleaners.